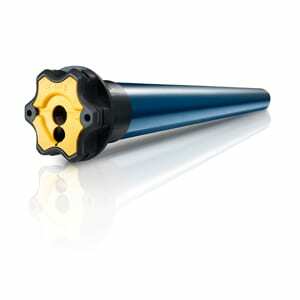 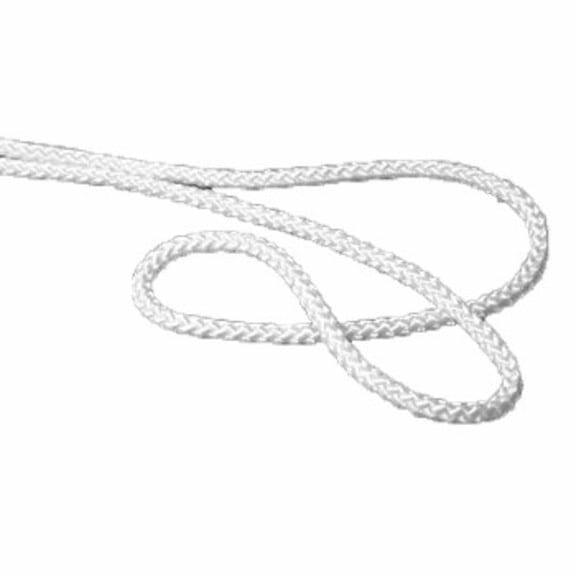 SKU:149c898f7cb5. 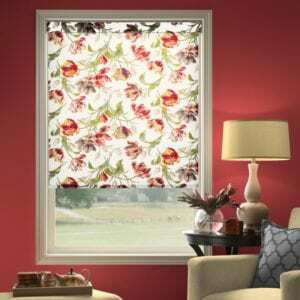 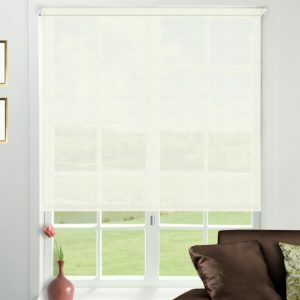 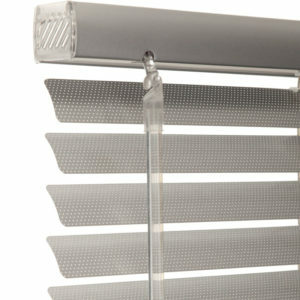 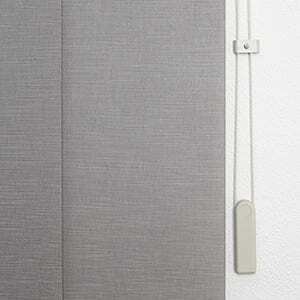 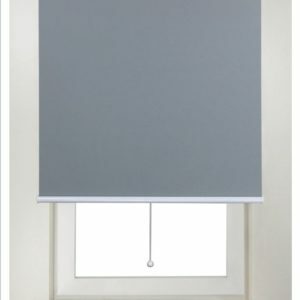 Categories: Panel Blinds, Window Coverings. 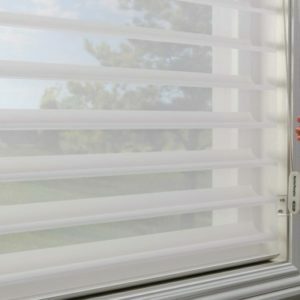 Panel track blinds, also known as sliding window panels or panel tracks, offer a simple, versatile and stylish solution for patio doors, sliding glass doors or large picture windows. 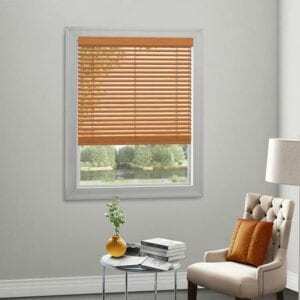 These blinds cover a large window with much fewer panels than vertical blinds contributing to a much cleaner, uniform appearance. 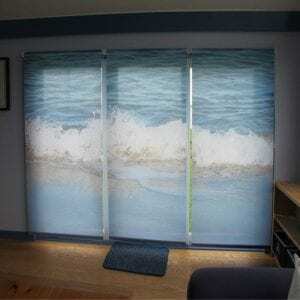 They can even be used as a budget-friendly room divider. 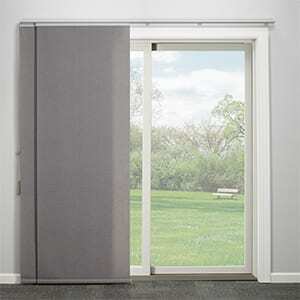 Panel track blinds, also referred to as sliding panels; offer a new and innovative idea for covering extra-large windows and sliding glass doors. 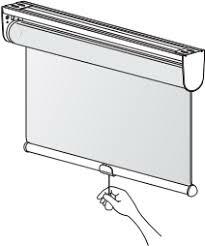 Hanging panels span your window or stack neatly over each other when opened. 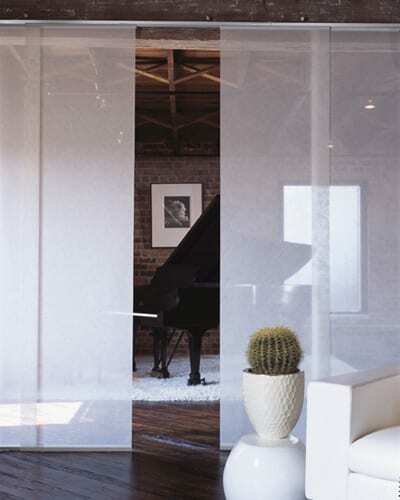 These sliding panels also work great as a room divider.